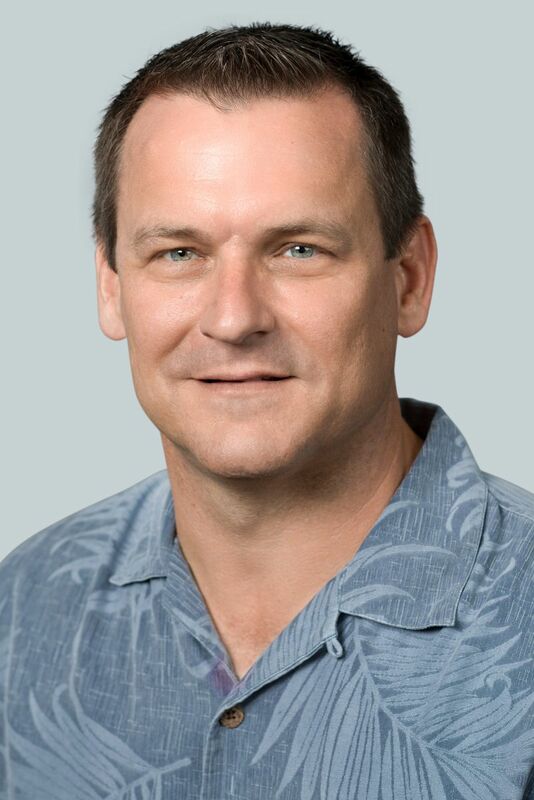 Jim Landers was appointed Senior Vice President for Technical Operations at Hawaiian Airlines in March 2018. Landers previously served as Vice President for Maintenance and Engineering since July 2015, where he was responsible for the strategic direction, profitability and leadership of the company’s maintenance and engineering function, including establishment of a business and operating strategy focused on safety, quality and operational performance. In his current role, Landers also oversees the ‘Ohana by Hawaiian subsidiary and supply chain management in addition to maintenance and engineering activities. Landers joined Hawaiian in October 2013 as Director of Strategic Initiatives, where he managed a broad portfolio of projects targeting operational efficiency and risk mitigation. He has extensive military experience in the areas of operations and strategic planning, having served as director of operations for the U.S. Pacific Fleet at Pearl Harbor and, commanding officer of both USS Makin Island and Patrol Squadron 47. Landers holds a Bachelor of Science degree in computer science from the University of Mississippi, and a Master of Science degree in National Security Strategy & International Relations from the Industrial College of the Armed Forces, National Defense University in Washington, D.C.
For customer inquiries, please visit the Contact Us page for information and a list of Frequently Asked Questions. Sign up to receive email alerts whenever new information is posted to the site. Visit us on Facebook Please note that this link will open an external page which might not meet reasonable accessibility guidelines. Visit us on Twitter Please note that this link will open an external page which might not meet reasonable accessibility guidelines. Visit us on Instagram Please note that this link will open an external page which might not meet reasonable accessibility guidelines. Visit us on YouTube Please note that this link will open an external page which might not meet reasonable accessibility guidelines.